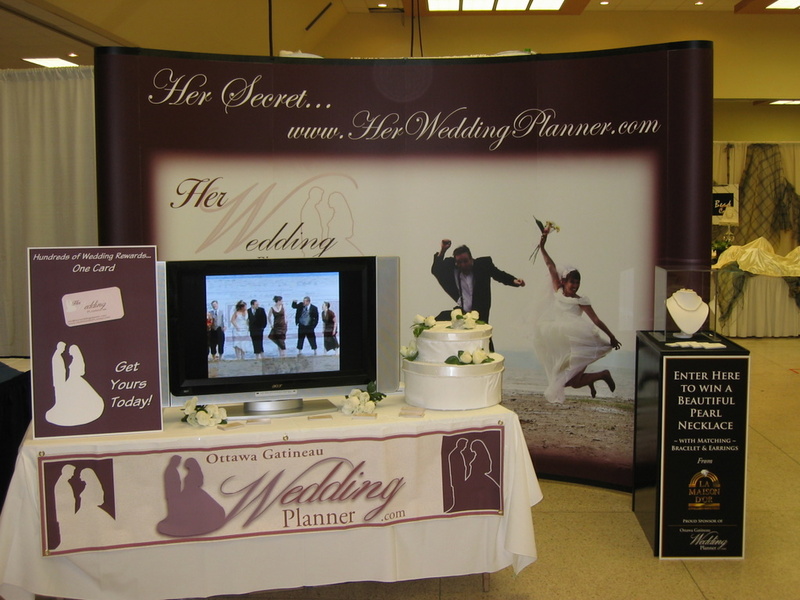 If you live in the Ottawa area, you may be interested in attending a FREE bridal show at Lansdowne Park this weekend. Show hours for both Saturday September 6 and Sunday September 7 are 10am-5pm. You can come and go as your please, so this show is one you cannot miss. HerWeddingPlanner will be there, so stop by to see us. If you let us know that you heard about the show from this blog you can double your chances on winning a beautiful pearl necklace set with matching bracelet and earrings.